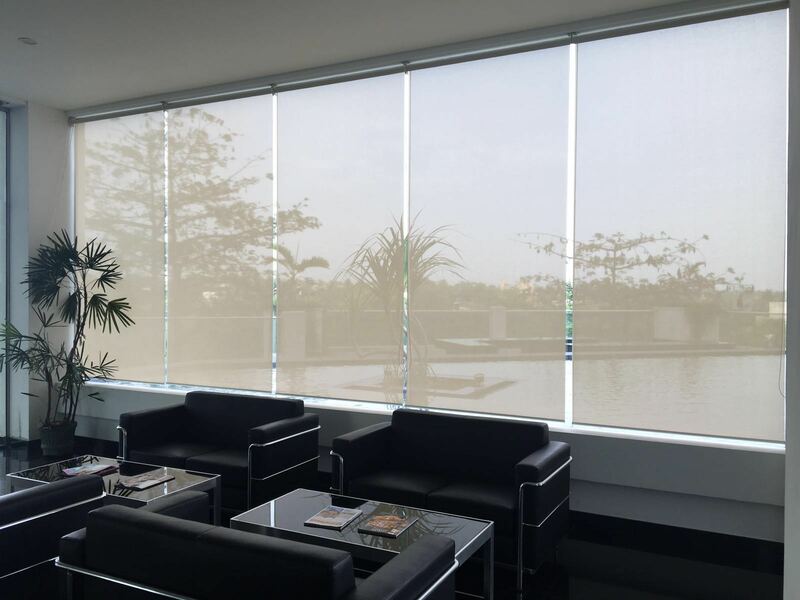 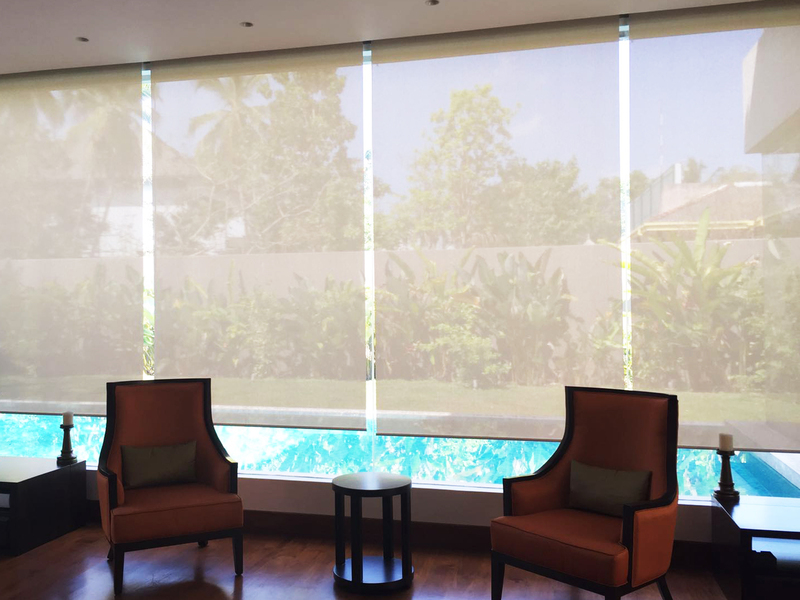 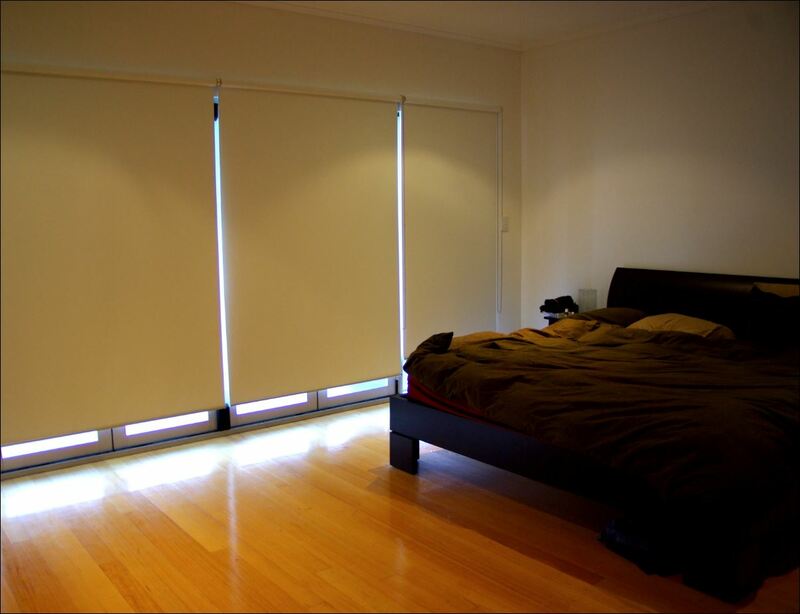 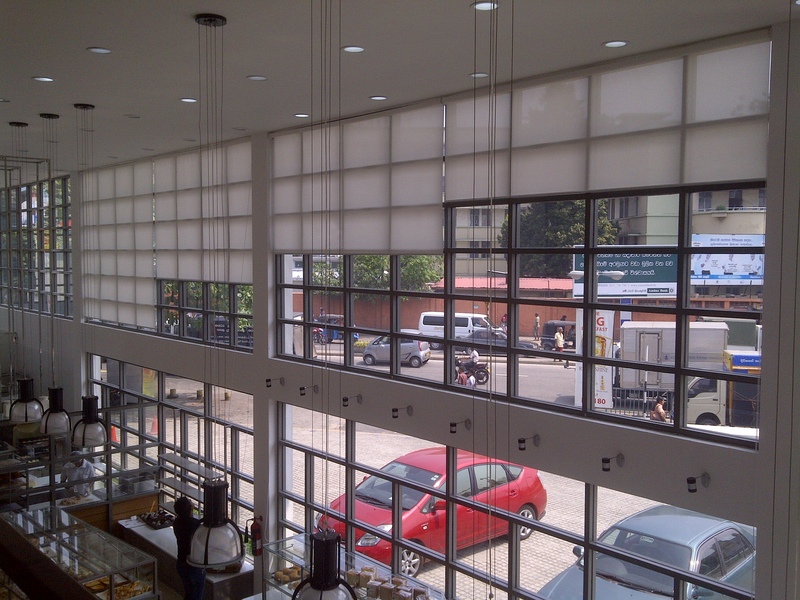 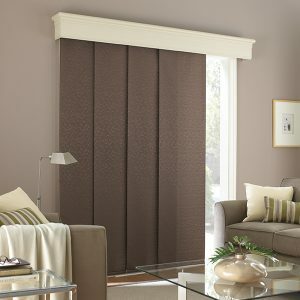 Polyester roller blinds are ideal for blocking the suns glare and UV Rays. 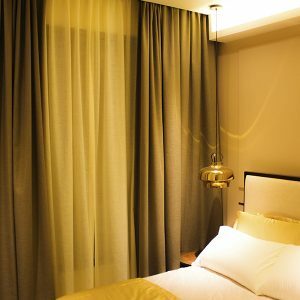 Material from Korea, China & France. 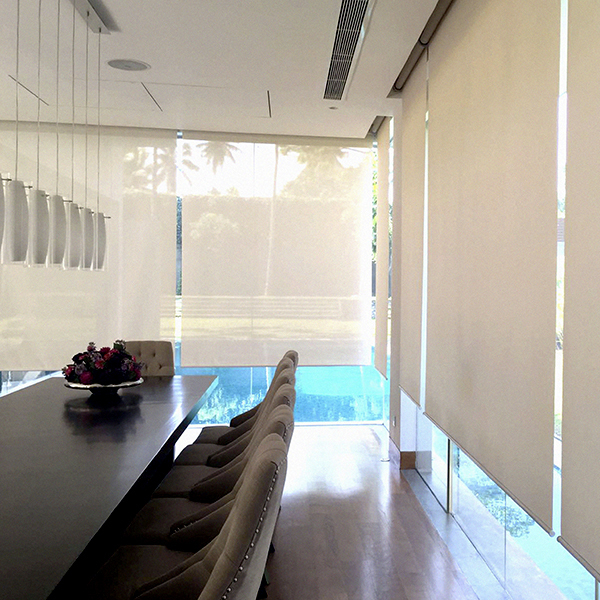 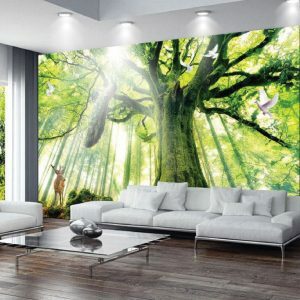 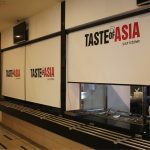 Roller Blinds can give Opaque, semi Opaque effect. 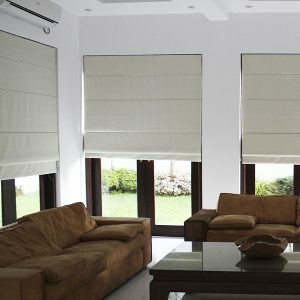 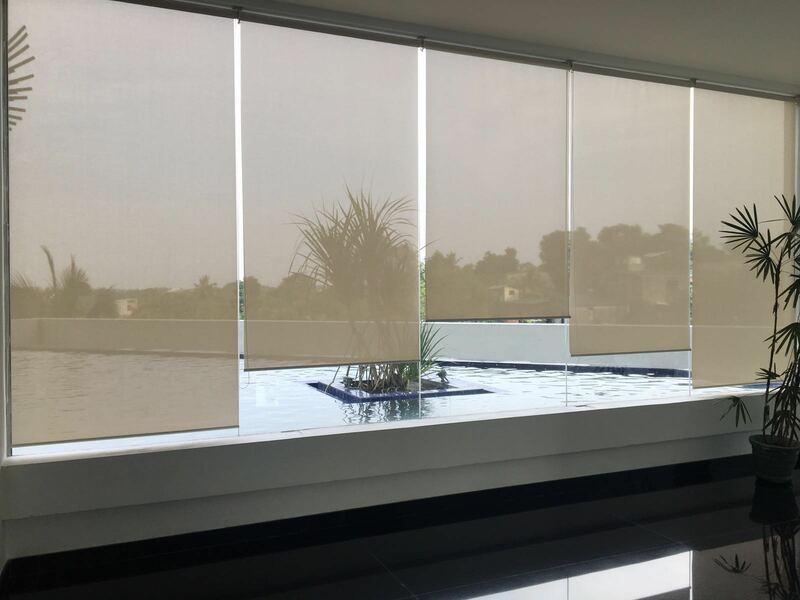 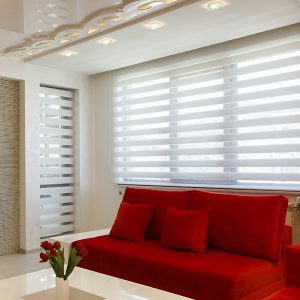 Roller Blinds are available to choose from a range of exclusive designs and functional fabrics – light filtering which takes in the light and gently diffuse it , sunscreen which blocks out the harsh gaze of the Sun while still letting light in, to blackout which stops any light getting through. 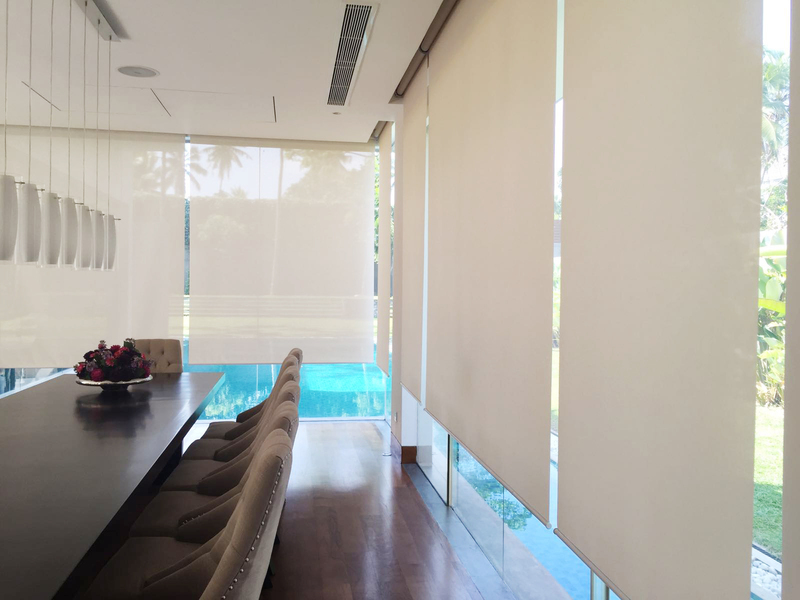 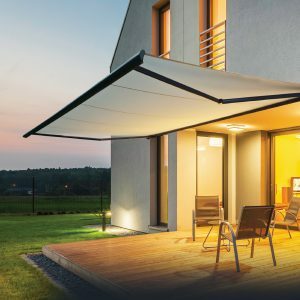 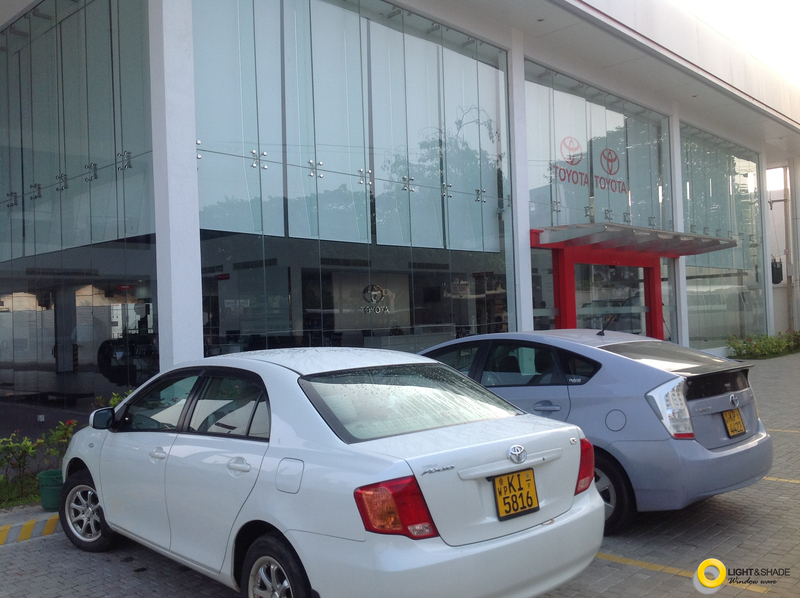 Roller Blinds get a propelled touch, however don’t exchange off the outside view totally. 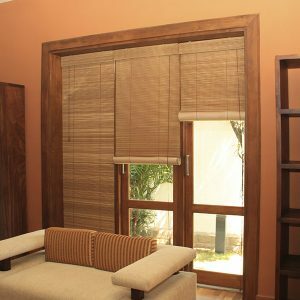 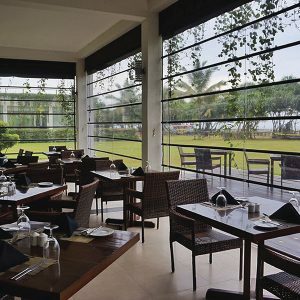 This exquisite weave is as of now prominent in numerous business premises and in addition homes.